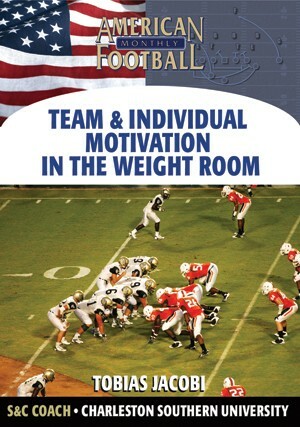 To win championships, you must be able to run the football effectively. 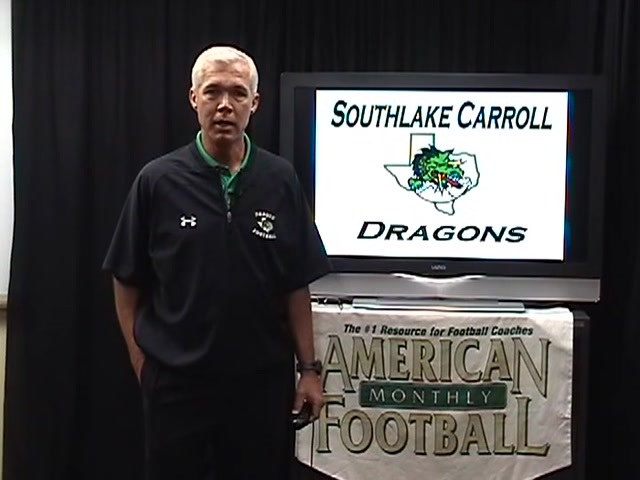 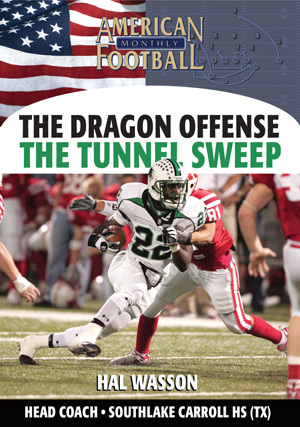 The Southlake Carroll Dragons are best known on offense for throwing the football, but Coach Wasson believes that their ability to run the football allows them to compete for and win championships. 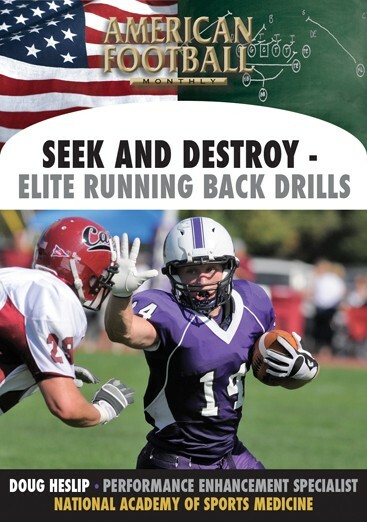 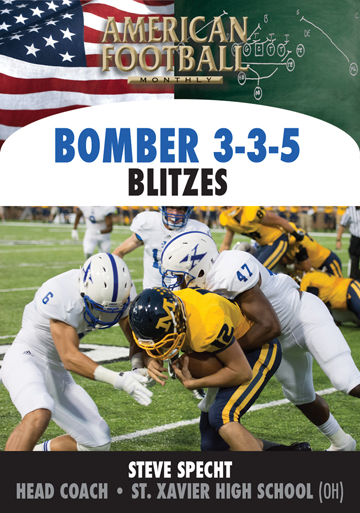 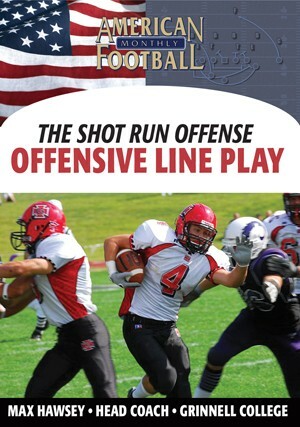 In 2001, Coach Wasson�s team was playing a opponent that had a great pass rush � their defensive ends got up field very quickly. 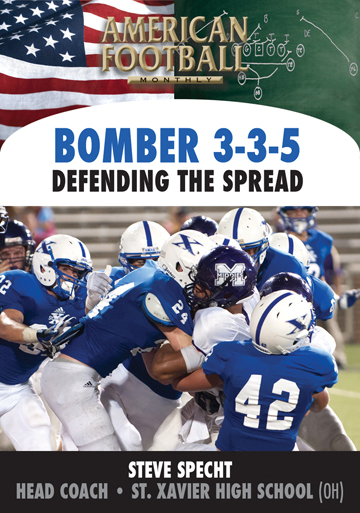 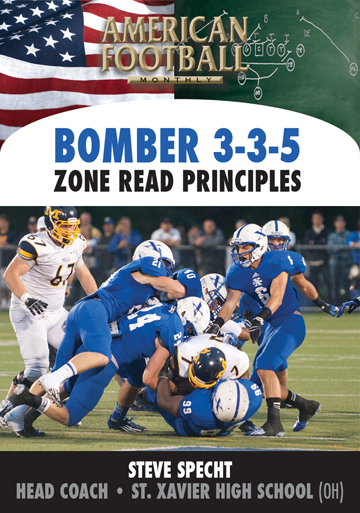 Without an attached tight end, full back or a wing, Coach Wasson knew he had to take advantage of their pass rush. 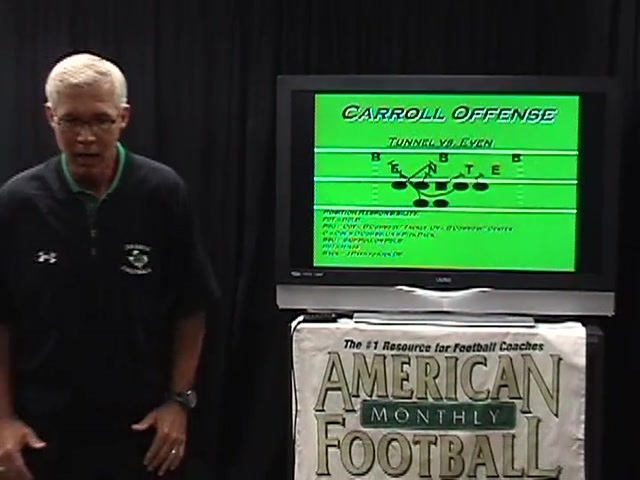 Through extensive research and development, Coach Wasson and his coaches implemented a system that would let them run the football using the Tunnel Sweep and take advantage of some of the techniques involved in the pass rush. 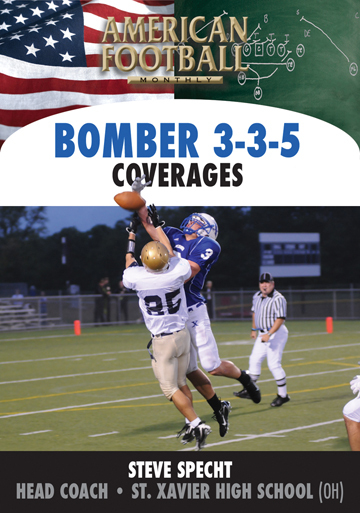 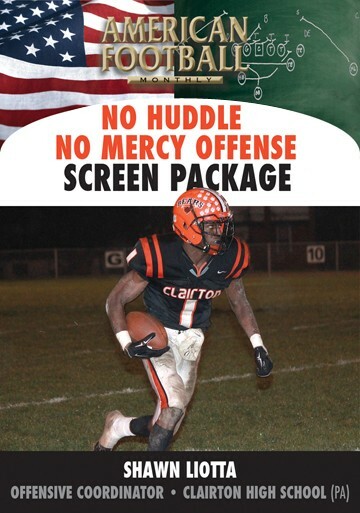 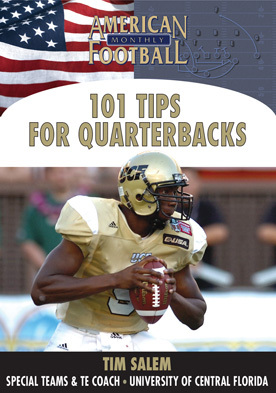 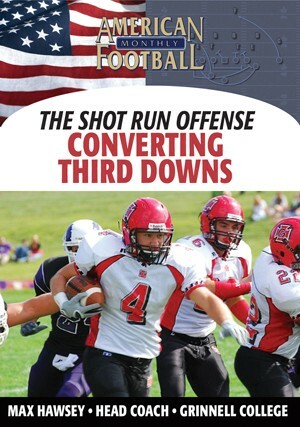 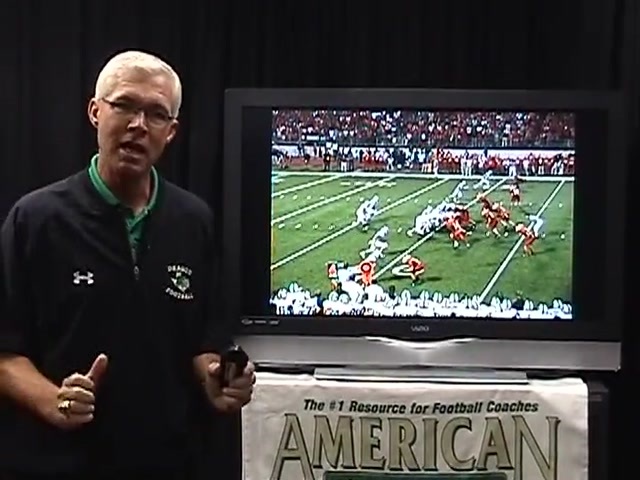 2008 � This DVD contains extensive use of game film.